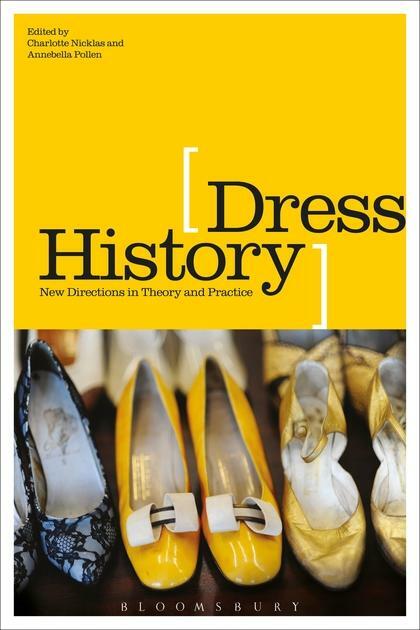 Join the debate on the status and significance of dress history today at this event with leading researchers from UK universities. Interest in the history of dress has expanded hugely in the last two decades. Once considered marginal and frivolous, it is now a booming area with an ever-increasing abundance of exhibitions, courses and scholarship.